Siam Crown was very pleased to host a two day seminar conducted by Mia Skogster. 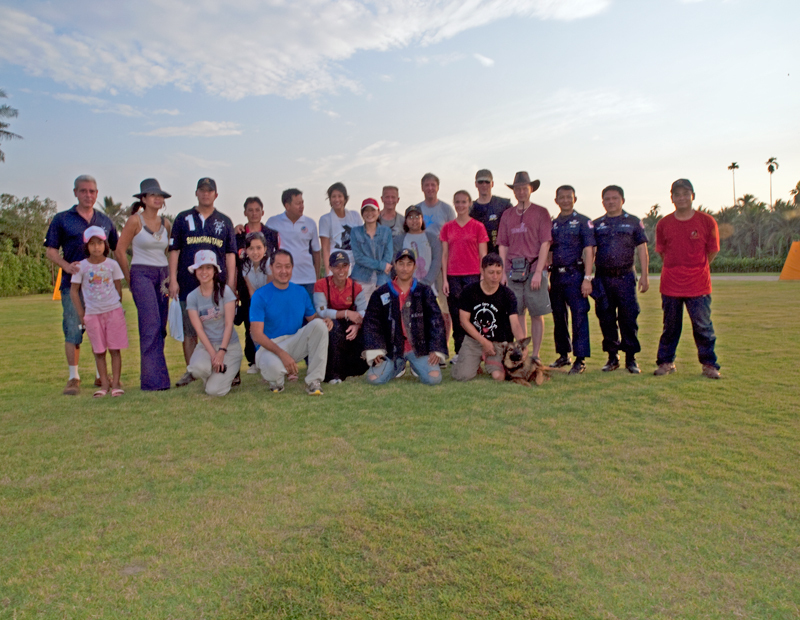 The seminar was extremely well attended by both sports enthusiasts and the Thai Police K9 unit. Mia covered a lot of ground in two days. The seminar included an indepth look at training a dog from puppy through adulthood. 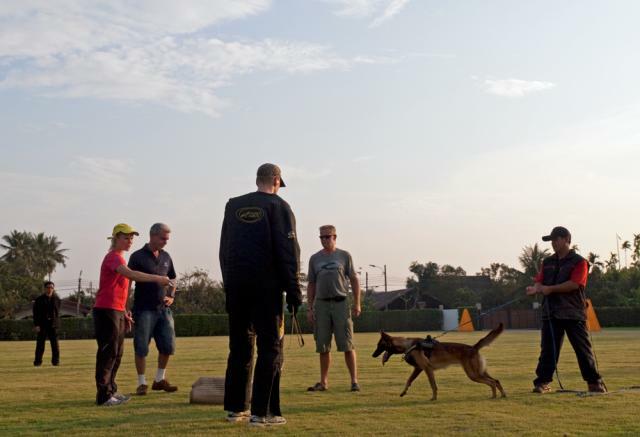 The participants had varying ranges of experience, but were all able to pick up many useful tips and techniques that will help them with their future dog training activities. Mia and Jan worked with many of the participants and their dogs to help improve the performance of individual dogs on specific training issues. It was a real fun filled two days. 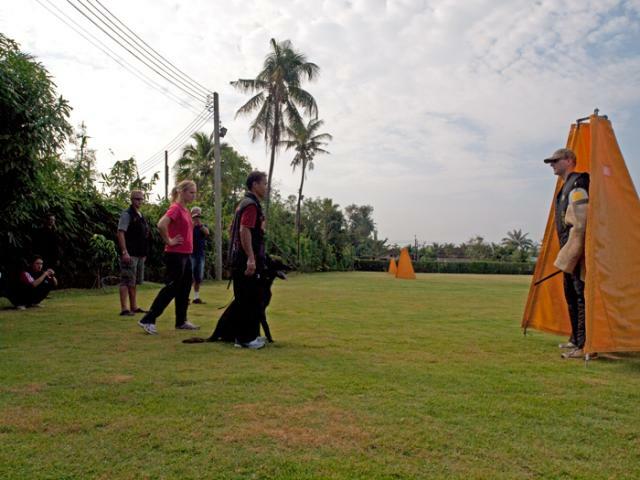 Mia and Jan's skill and dedication to dog sports was well appreciated by all of the participants.